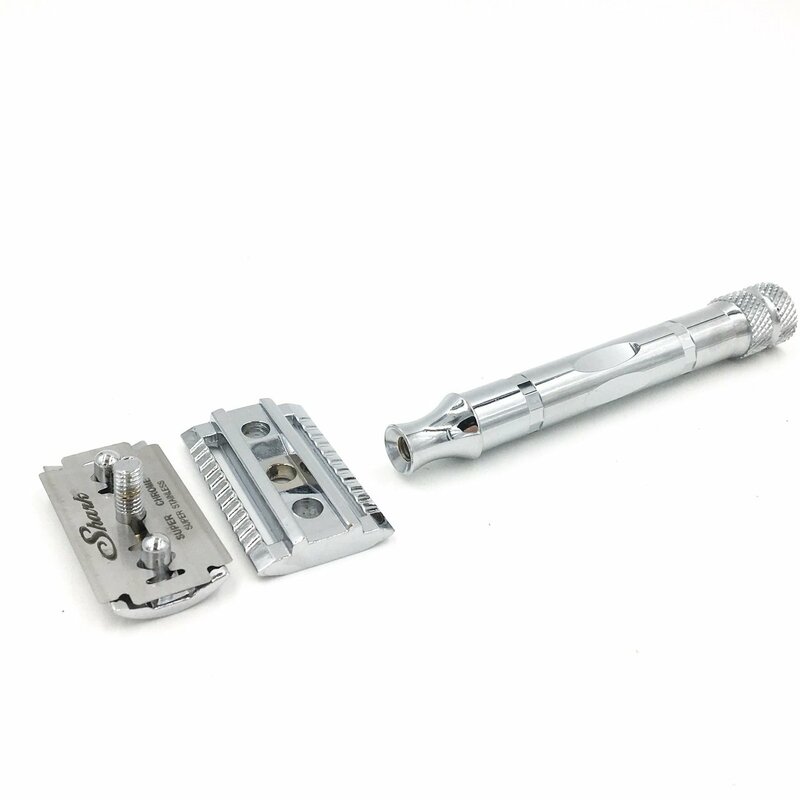 The 89R is one of the first Parker Safety Razors produced. 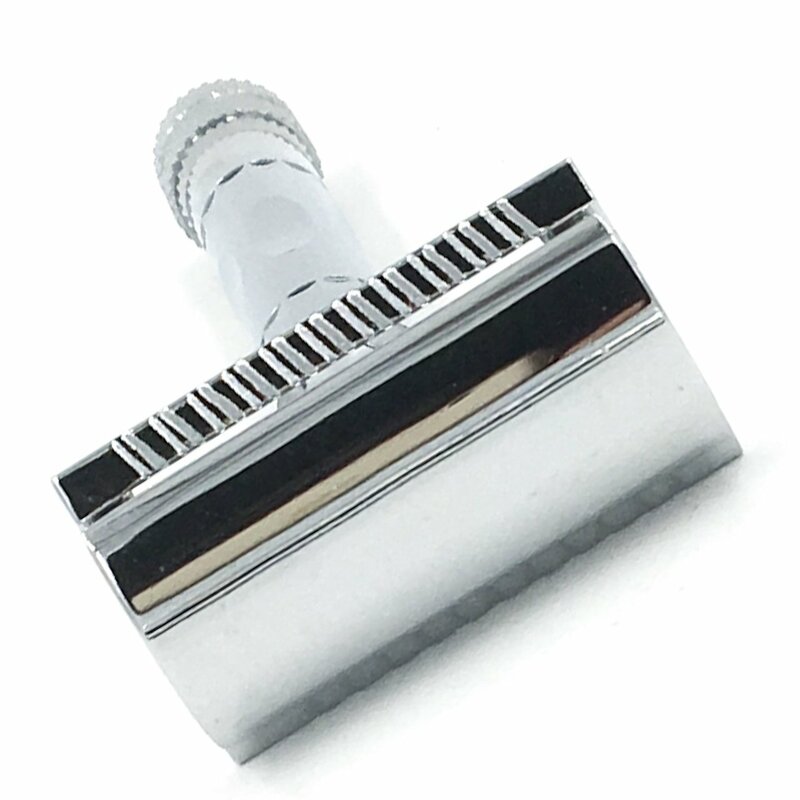 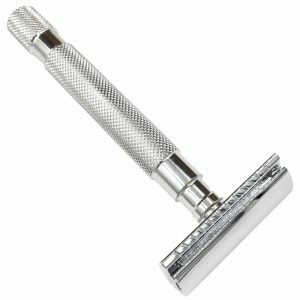 Parker 89R Super Heavy Weight Double Edge Safety Razor & 5 Blades. 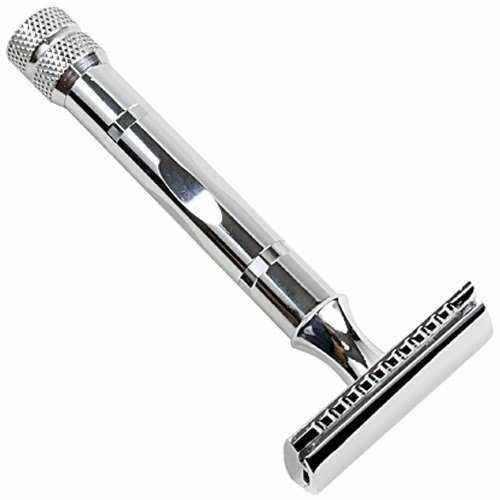 The 89R is one of the first Parker Safety Razors produced. 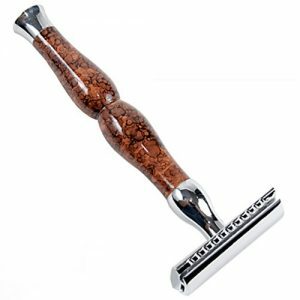 It is a Parker classic with modern flare and styling, but old world quality. 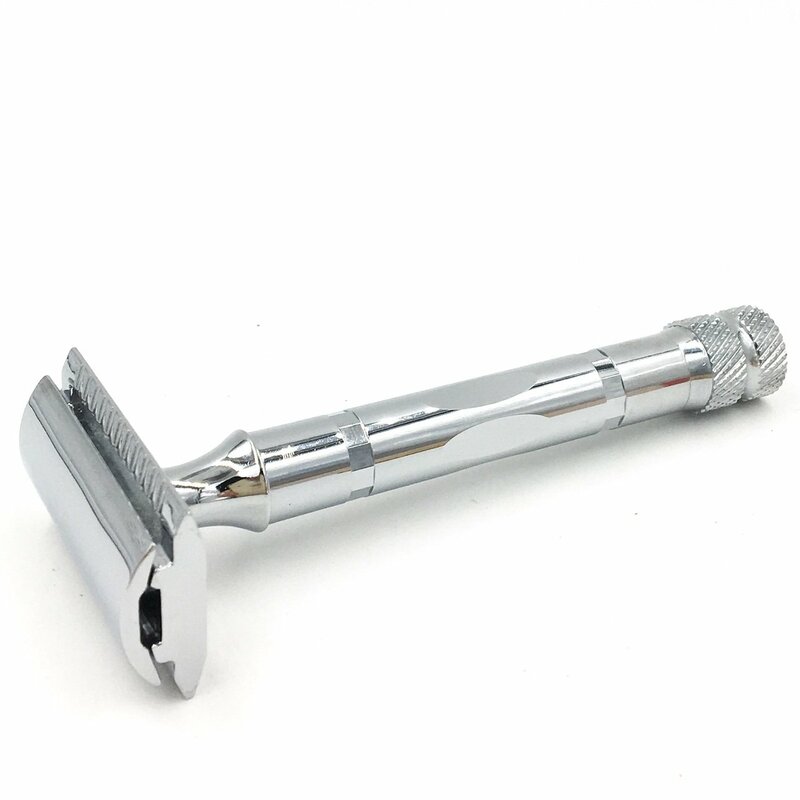 It has Parker’s three piece head which is noted for precise blade allignment. 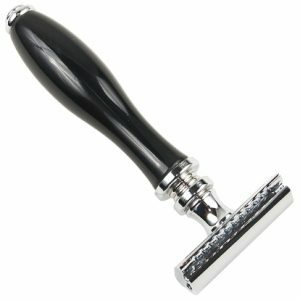 This is an excellent razor for those first startng to shave with a double edge razor or for those seasoned verterans looking for a new razor.